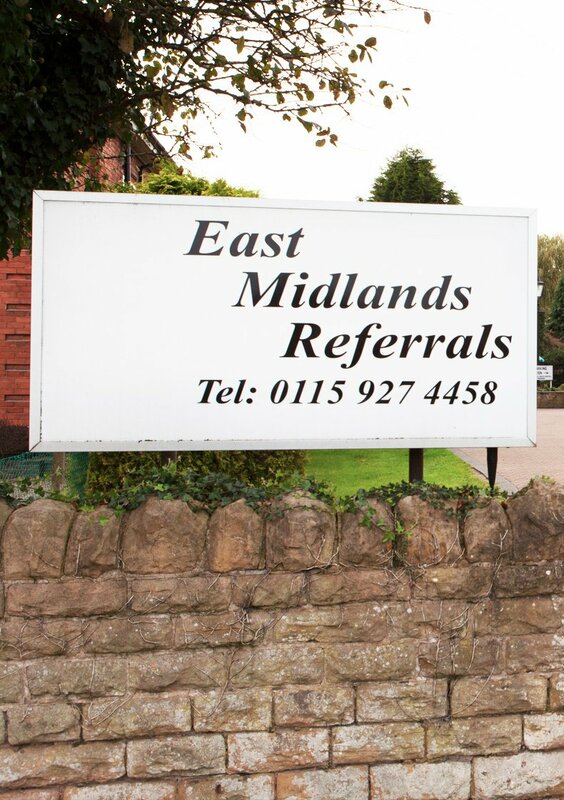 Graham Oliver and his team welcome you to East Midlands Referrals. 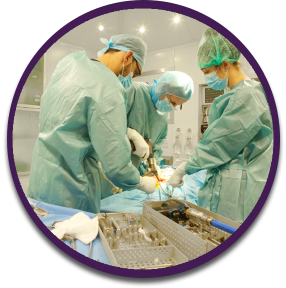 We offer a referral service in orthopaedic, neurology, MRI and CT cases, primarily, for dogs and cats. 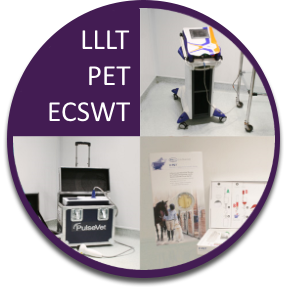 We utilise may pioneering diagnostic techniques and surgical procedures, thus improving the level of care available. 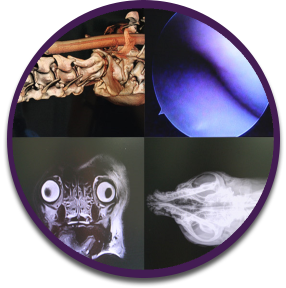 If you wish to refer any animal to our care, please contact us on 0115 927 4458.